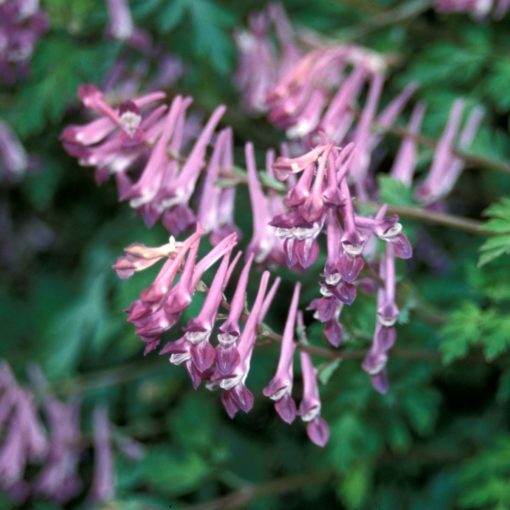 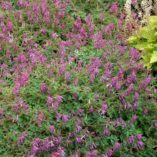 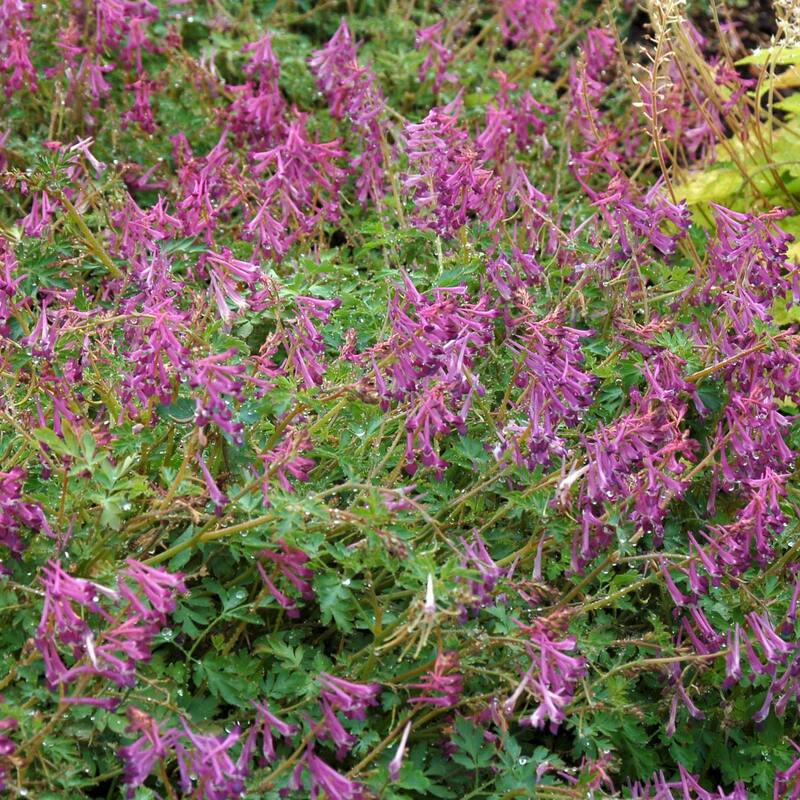 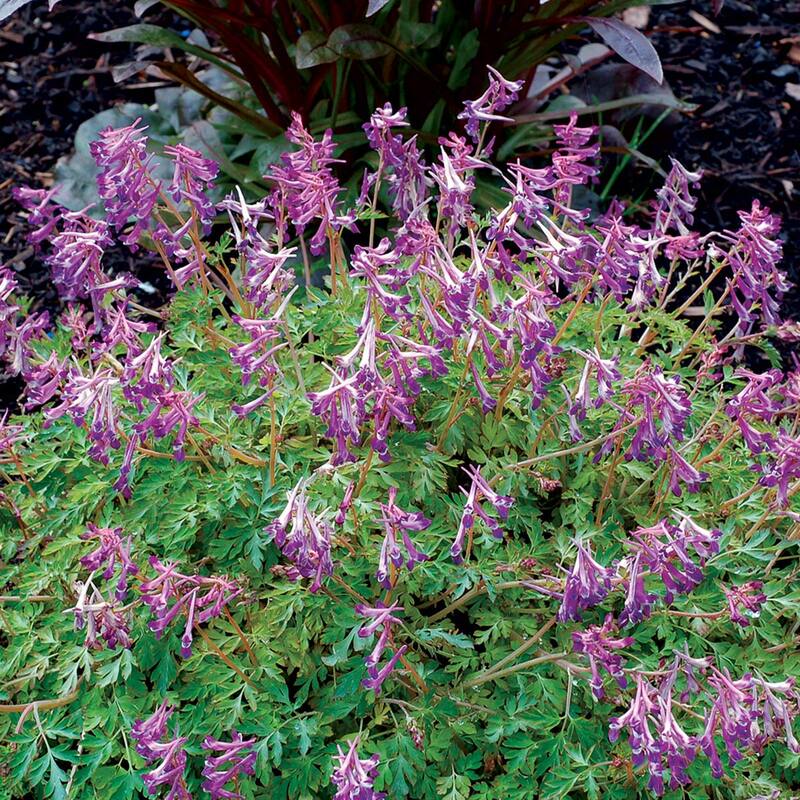 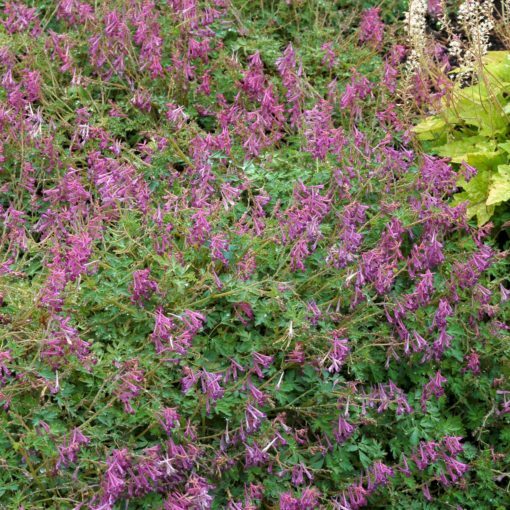 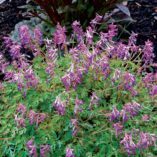 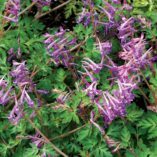 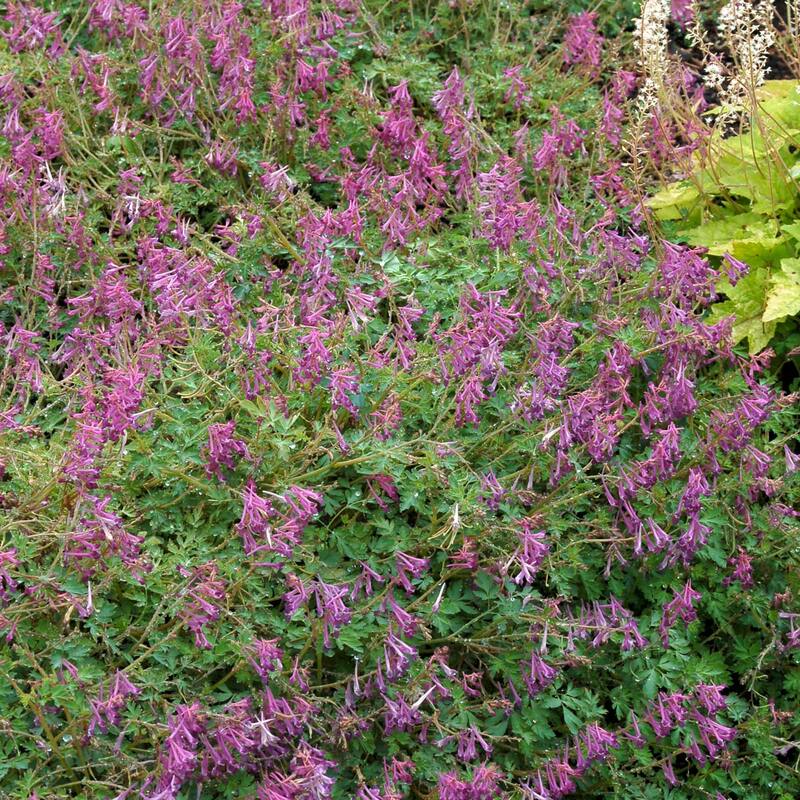 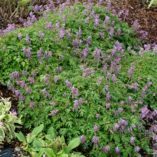 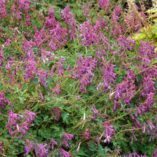 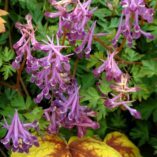 Corydalis ‘Blackberry Wine’ | TERRA NOVA® Nurseries, Inc. 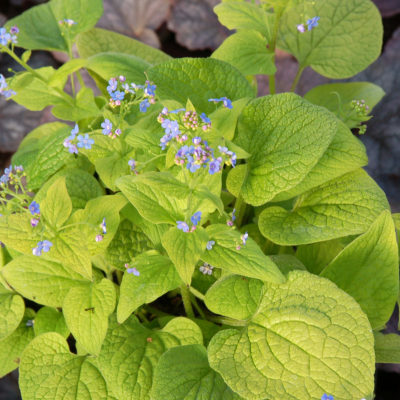 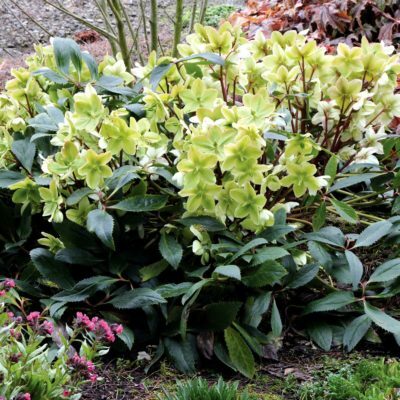 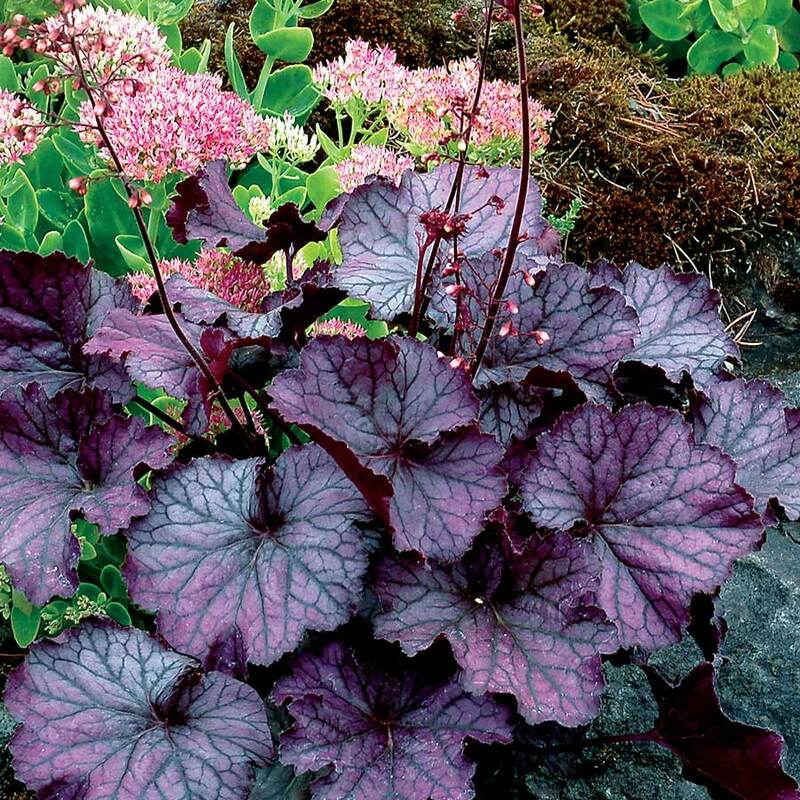 This early-emerging beauty has blue-green, ferny leaves which provide a backdrop for hundreds of fragrant flowers the color of blackberry wine. It holds its slightly silvered foliage all spring, summer, and fall with a cascading habit, excellent in baskets or over walls. 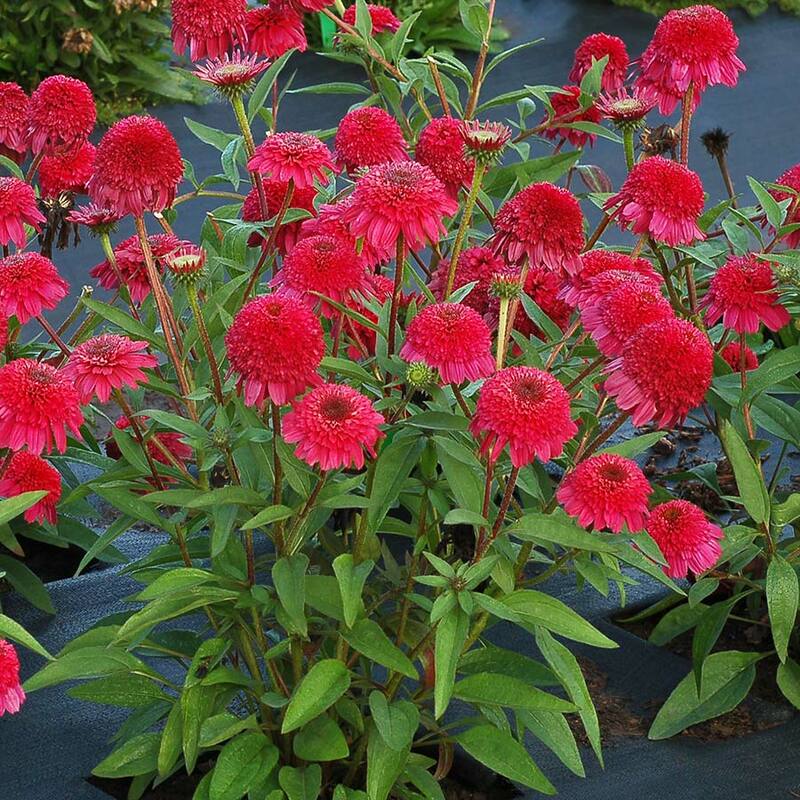 Takes heat and humidity! 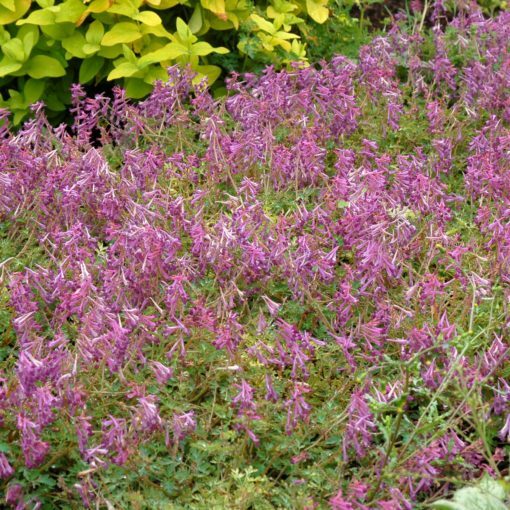 Cut back after bloom to freshen foliage. 10" / 26" / 13"
It is a wide spreading plant with purple flowers. It takes more sunlight than the C. flexuosa types and has only a short downtime in late summer before blooming again in the fall. 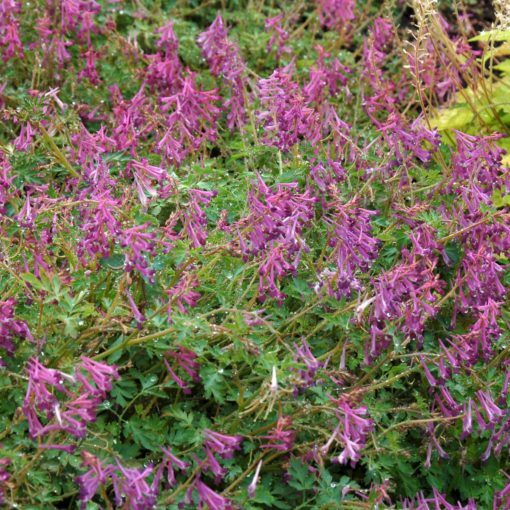 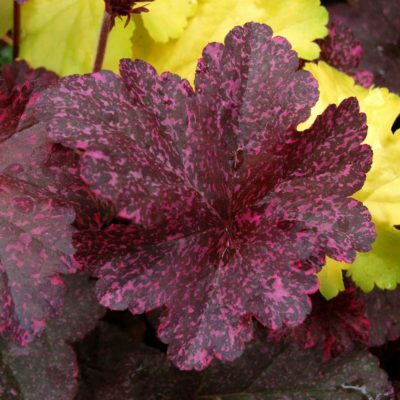 It is great in a hanging basket and as ground cover under shrubs. 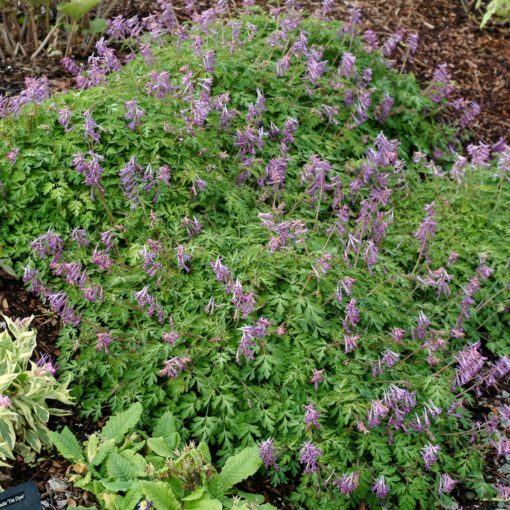 Prefers moist banks. Plants go summer dormant when it gets hot and dry and return to bloom again in the fall.